Gold spun sand beaches and shimmering turquoise water. 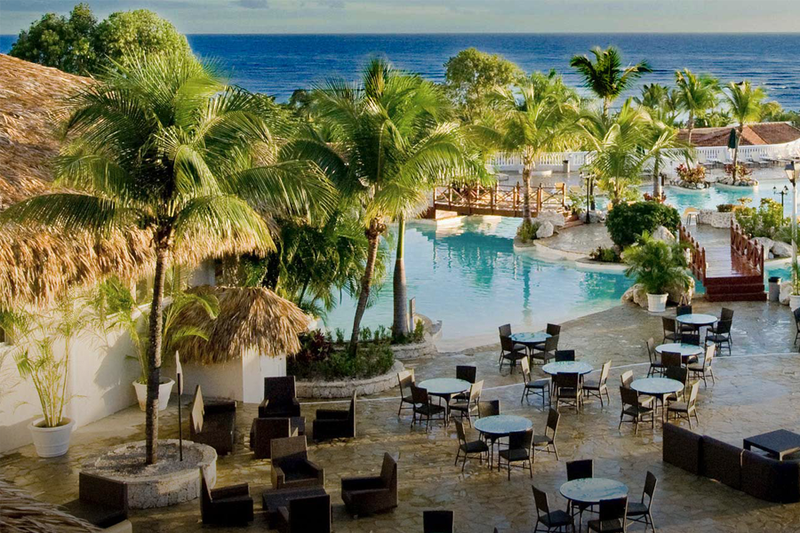 Welcome to Cofresi, the shining star of the exotic Dominican Republic. 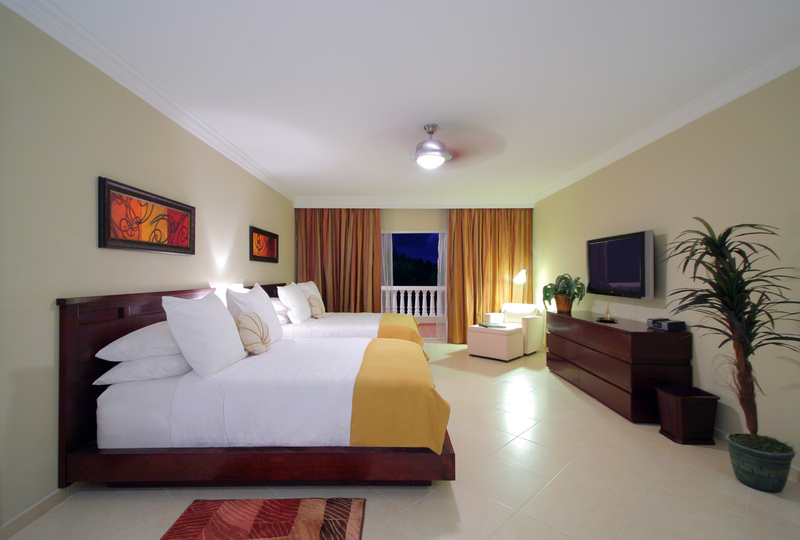 Dreamers offers you the ultimate experience in all-inclusive vacations. Whether you are looking for a romantic getaway for two, a fun family vacation or the perfect place to reunite with old friends or make some new ones, Lifestyle promises you an island adventure you will never forget. 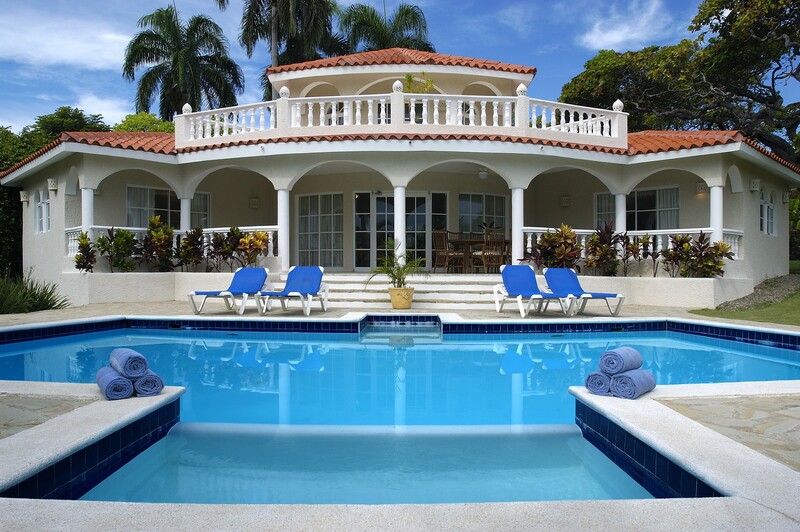 Reserve Your Dreamer Vacation Rental. 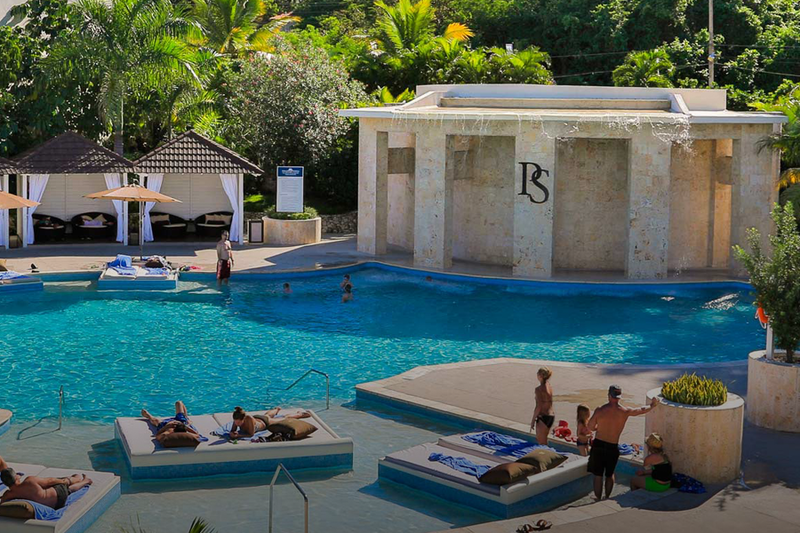 Get ready to be treated in true VIP fashion with everything you would ever expect and more from an all-inclusive resort. Dine at one of our gourmet fine dining restaurants, or go a bit more casual and laid back with our buffet dining options. Feel free to party and let loose at one of our many bars serving exquisite tropical drinks and non-alcoholic beverages. Every luxury and amenity is right at your fingertips. It’s all part of the Lifestyle vacation experience. We have listed some of the most popular restaurants and bars on our resorts here. Check out some of our extreme (and not so extreme) sports and activities! It’s all about your vacation. 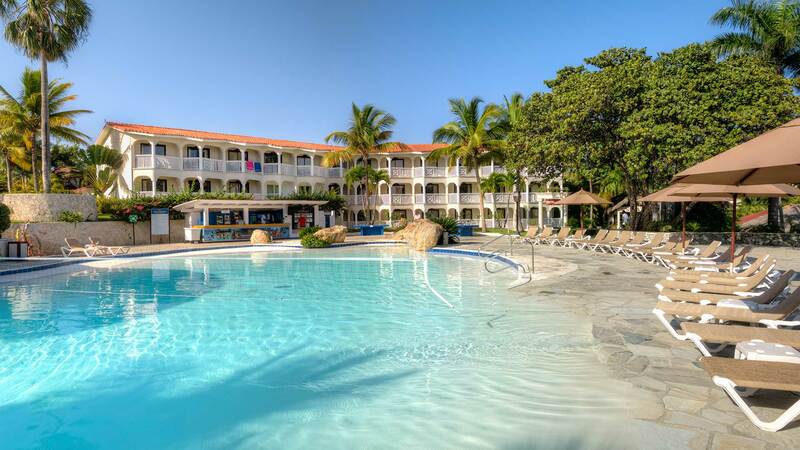 Lounge on the beautiful ivory beaches of the Dominican Republic or take a dip in one our conveniently located pools. Take a quiet walk along our garden pathways and get lost in the sweet scent and brilliant colors of the tropical flowers and foliage. A deliciously decadent spa treatment will make you feel pampered. Partake in festive beach parties, live entertainment or take a chance at our casino. Our nightlife is an experience in excitement! Prefer a more active lifestyle? Go swimming, play tennis or a round of golf. Engage in our fantastic selection of water sports. 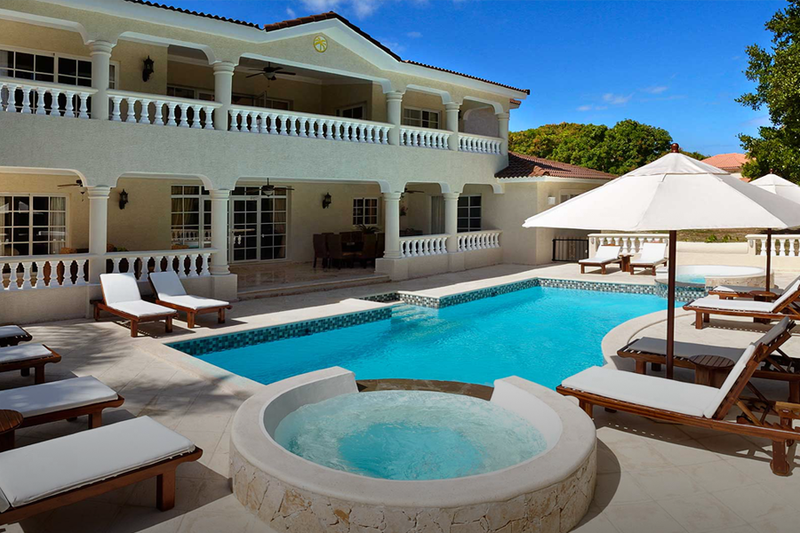 Lifestyle can accommodate your every desire so you may have the very best of the ultimate luxury island experience. Allow us to take care of you and assist you to get the most out of your island adventure. We are prepared to book your dinner reservations, activities and excursions, with your individual taste and preferences in mind. All you need to do is relax while you enjoy the hospitality of our attentive staff. This is your time to bask in the Dominican sunshine and engage in the island lifestyle. Whatever your desire, our all-inclusive activities and amenities are guaranteed to satisfy even the most discerning guest. Feeling more adventurous? Indulge in one of our exciting excursions like horseback riding, zip lining, an outdoor jungle excursion, four wheeling or take a swim with the dolphins! Want to learn more about the culture of the island? We offer shopping excursions, museums, cable car rides and a jewelry factory where you can watch exquisite island themed jewels being created into masterful pieces of wearable art! Experience everything. Or, nothing at all but relax and recoup from your busy daily life. The choice is always yours. 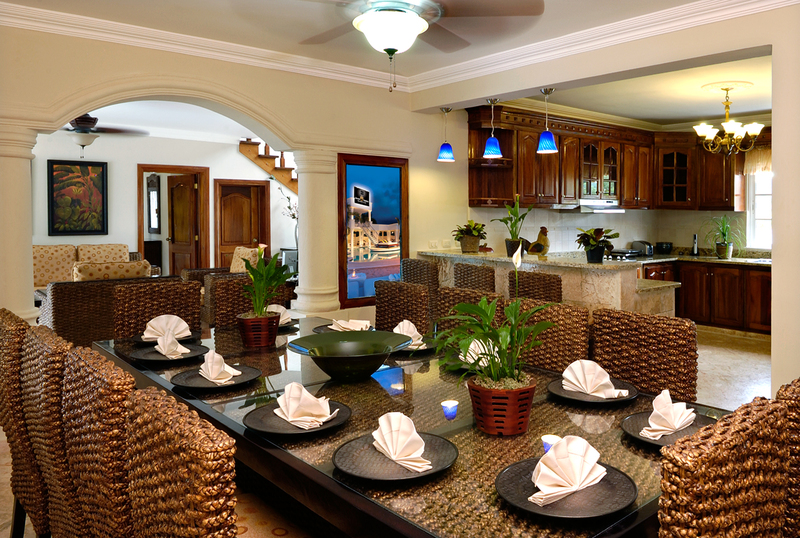 We treat you like the VIP you are to assure that you will keep returning to your island home away from home.